Posted October 31st, 2018 by Abigail Salvatore. 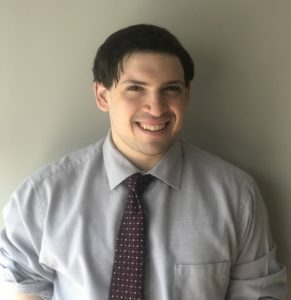 Benjamin Sano is the Empire Center’s Research Analyst, running the Center’s government transparency website, SeeThroughNY, as well as aiding in the collection and analysis of data for the Center’s other research projects. 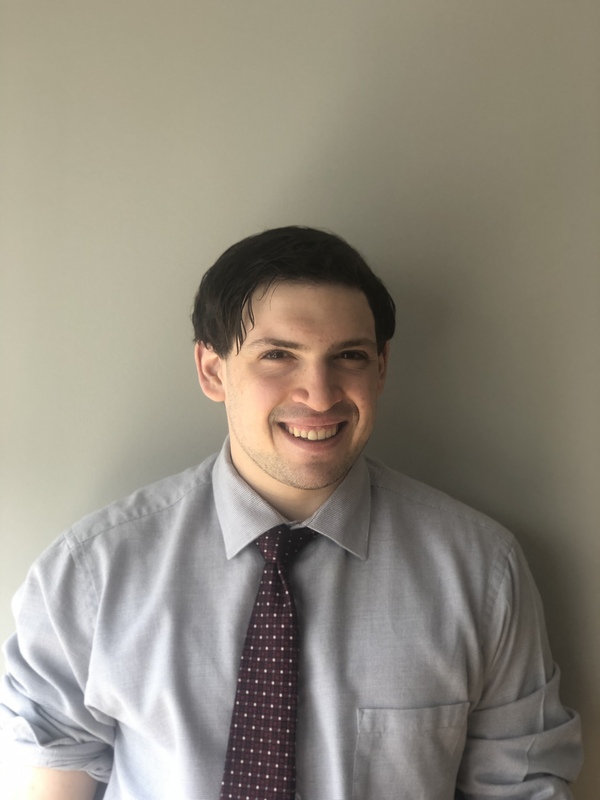 Born and raised in the Capital District, he graduated from the University at Albany in 2018. He joined the Empire Center in September 2018.